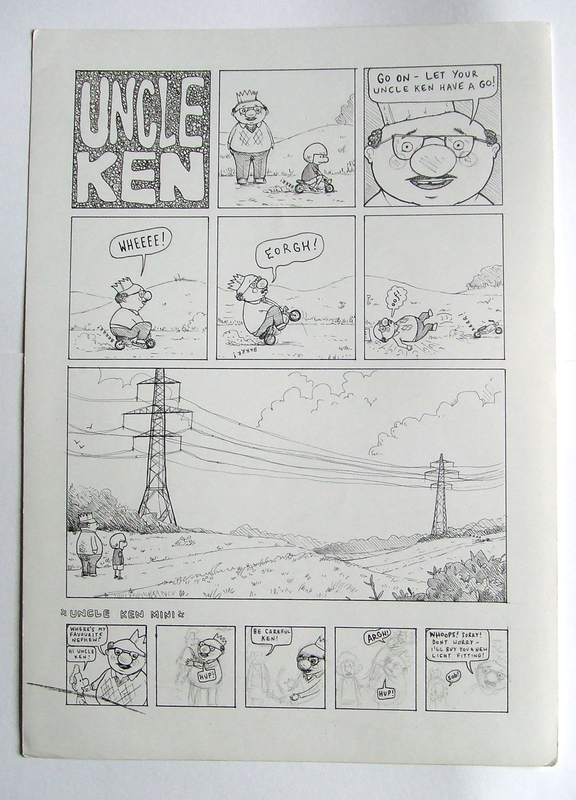 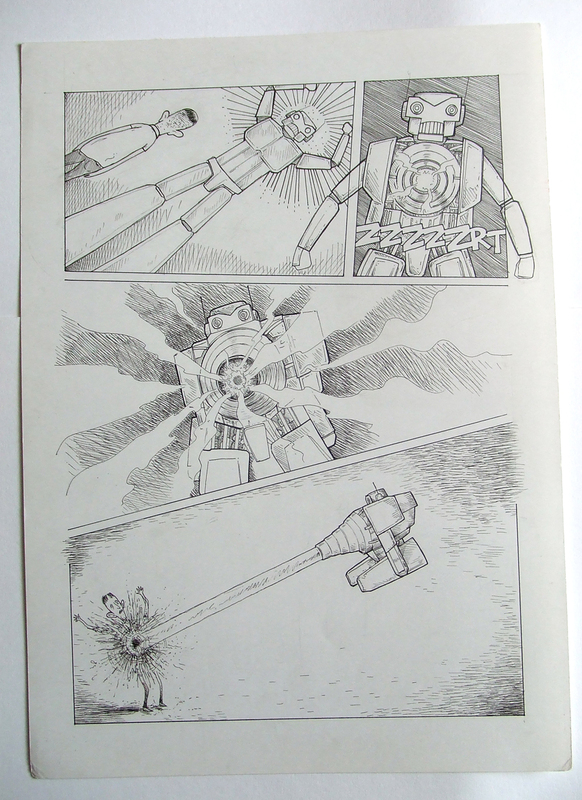 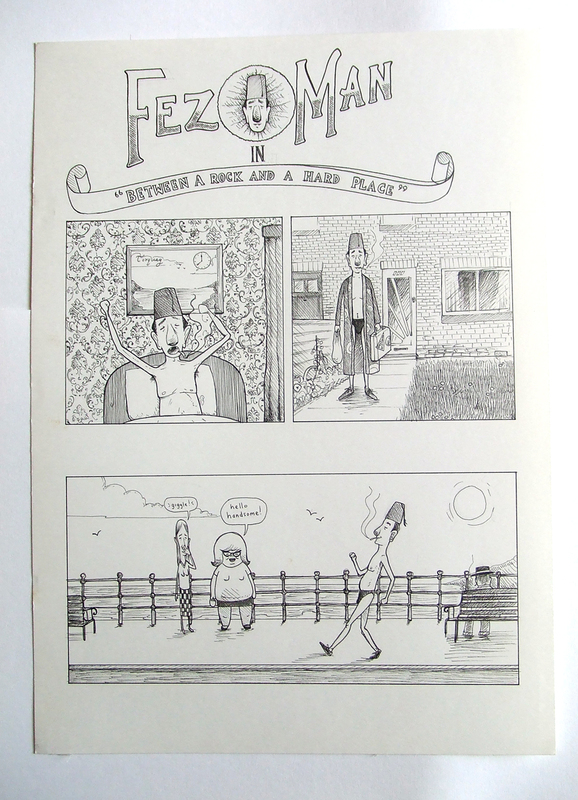 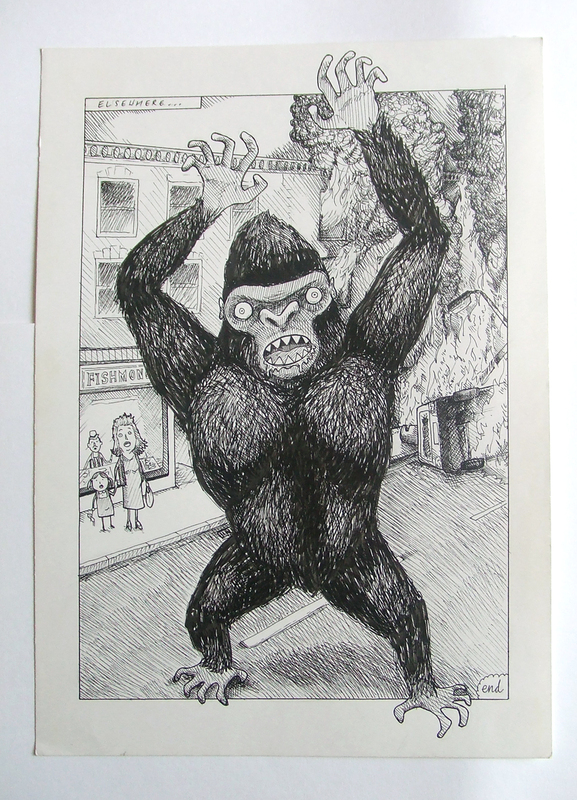 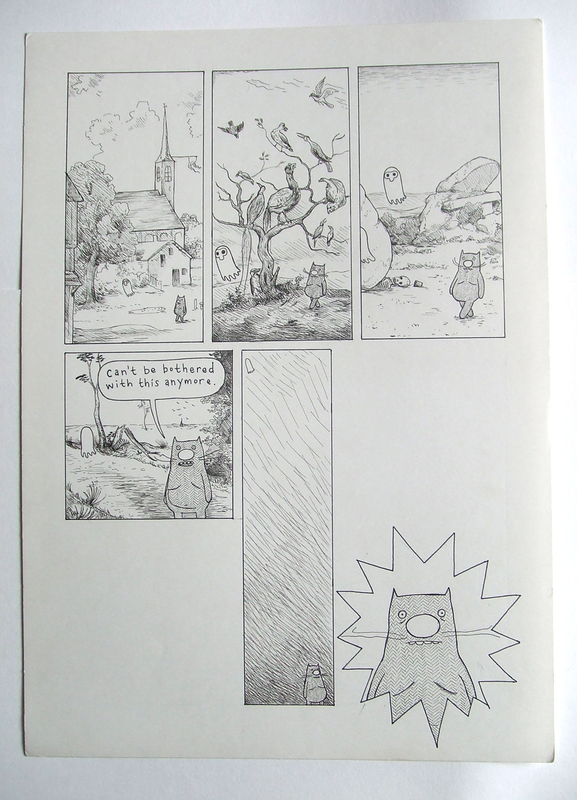 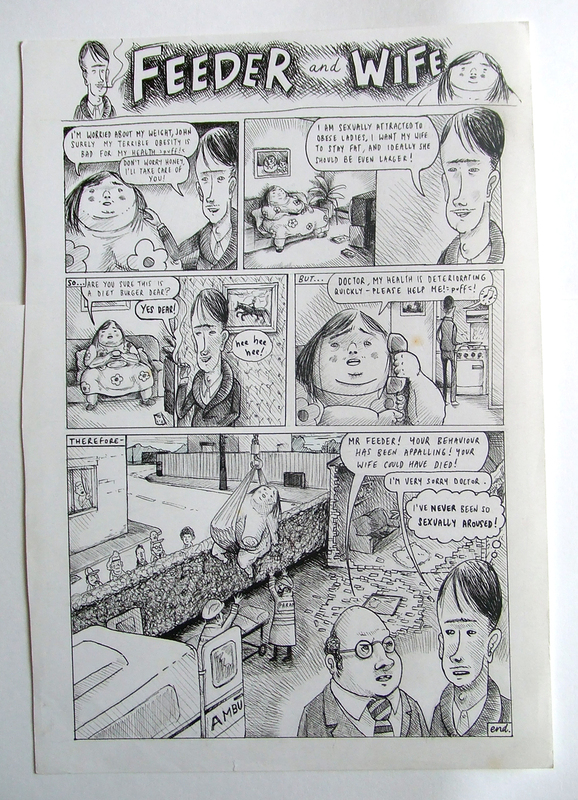 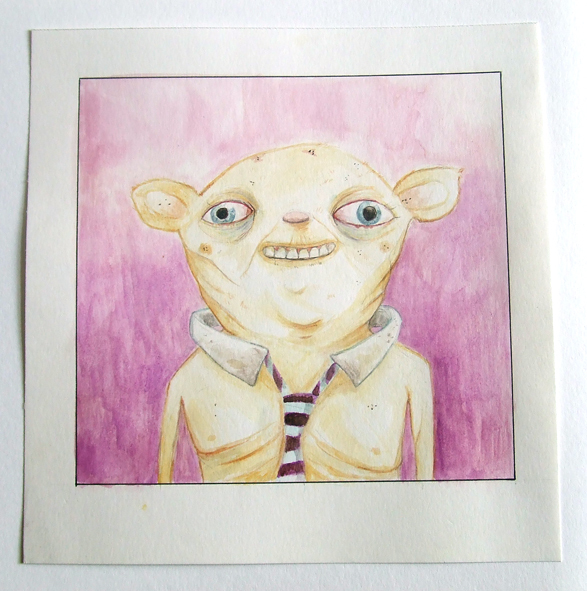 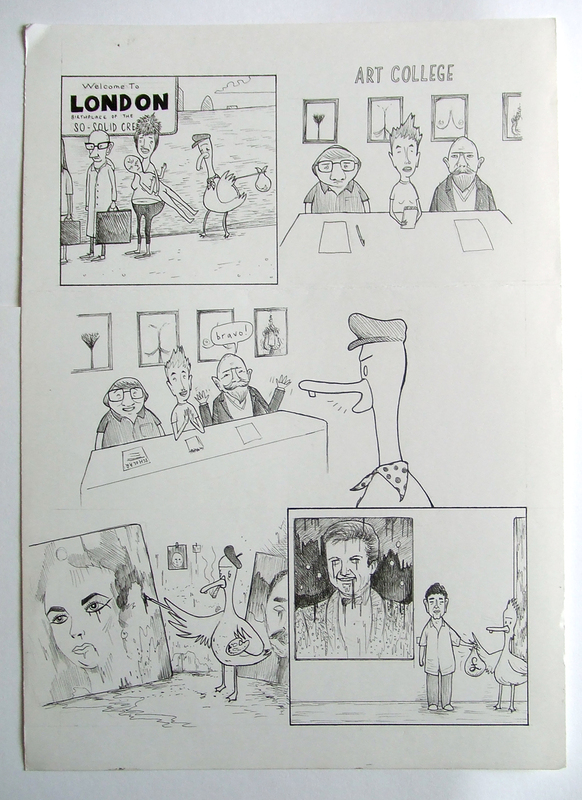 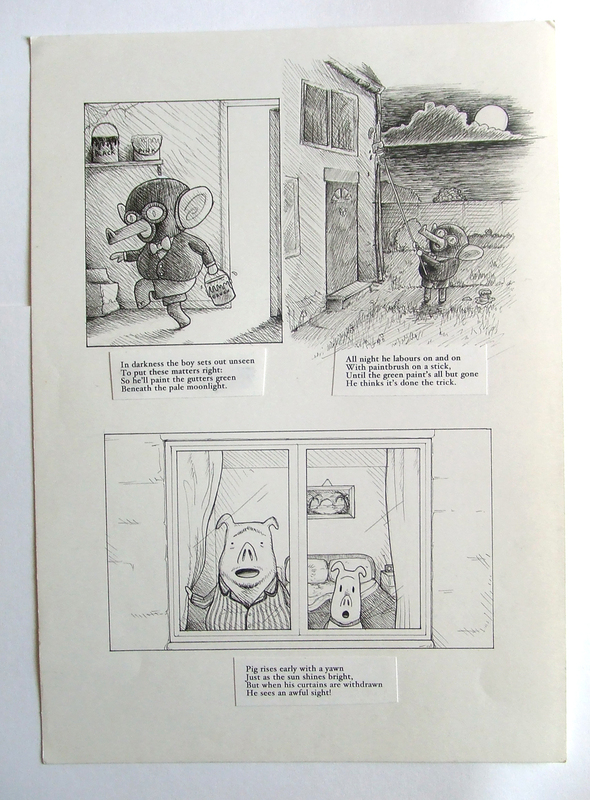 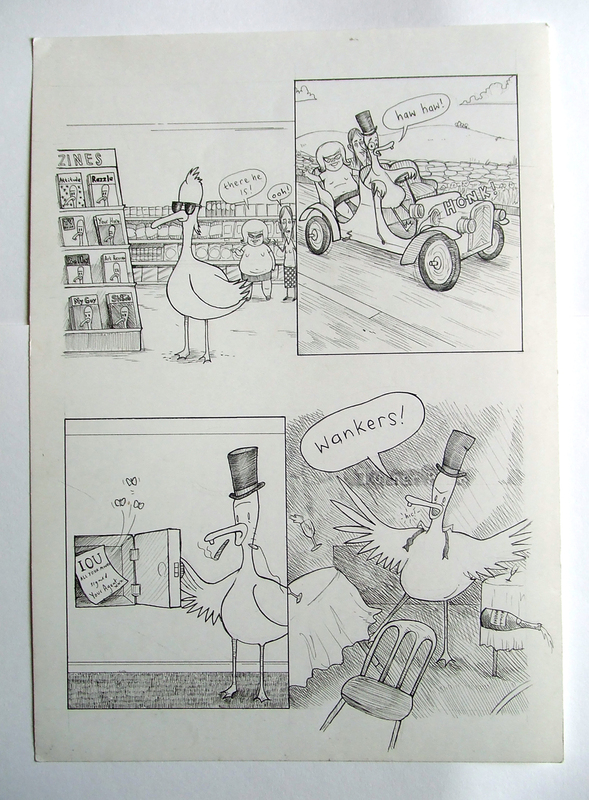 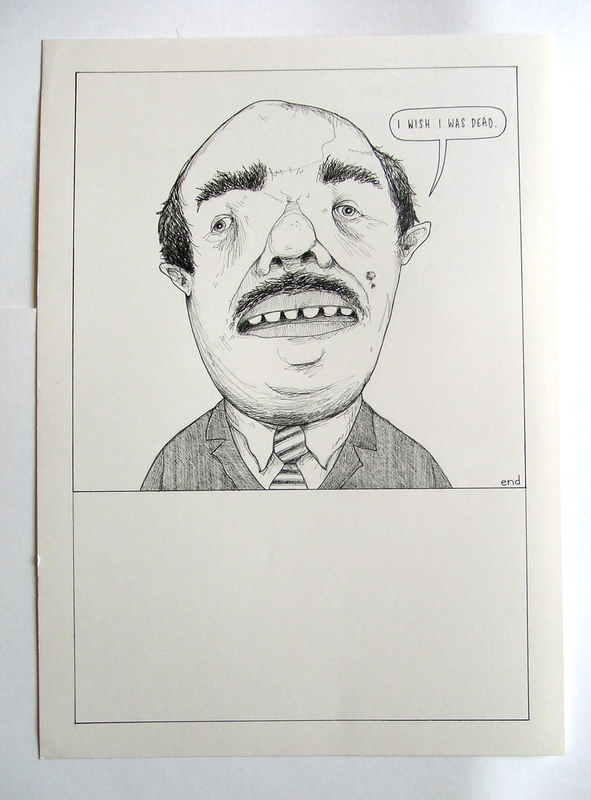 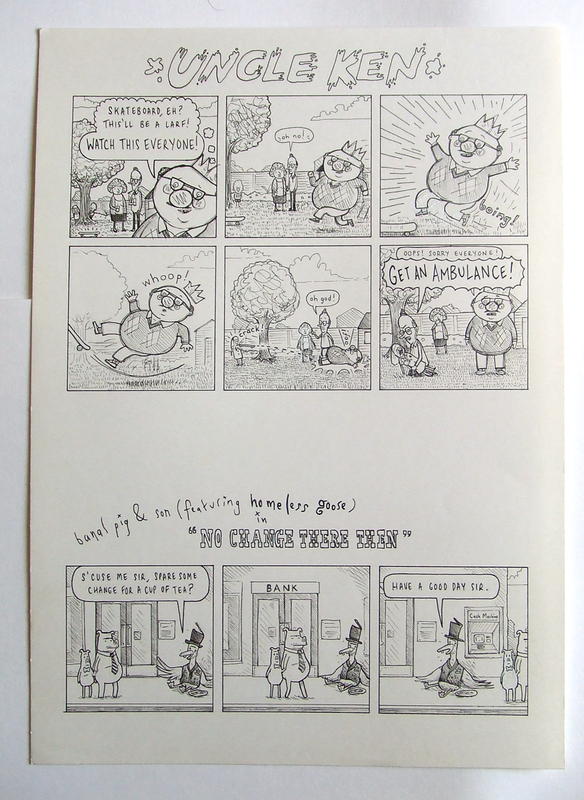 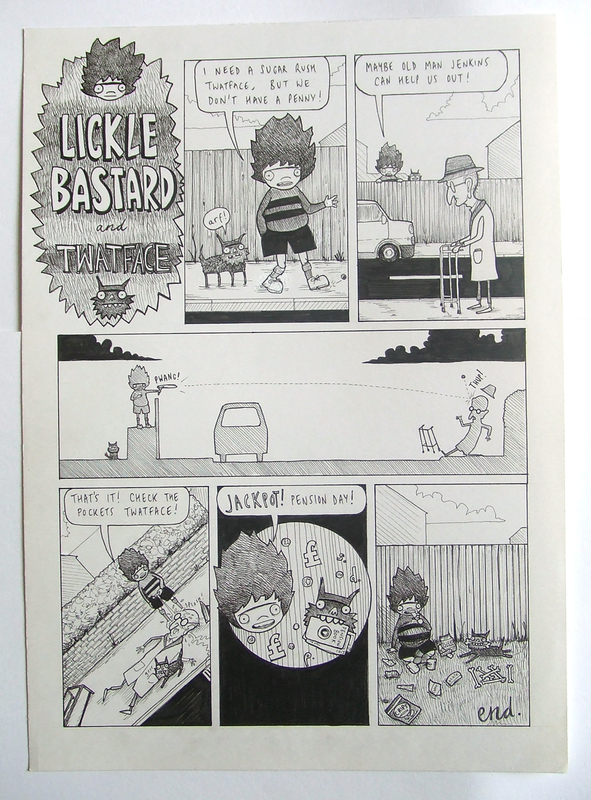 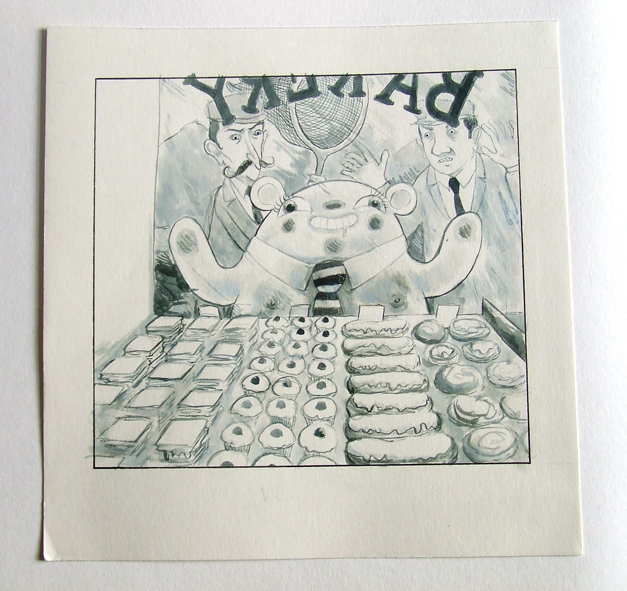 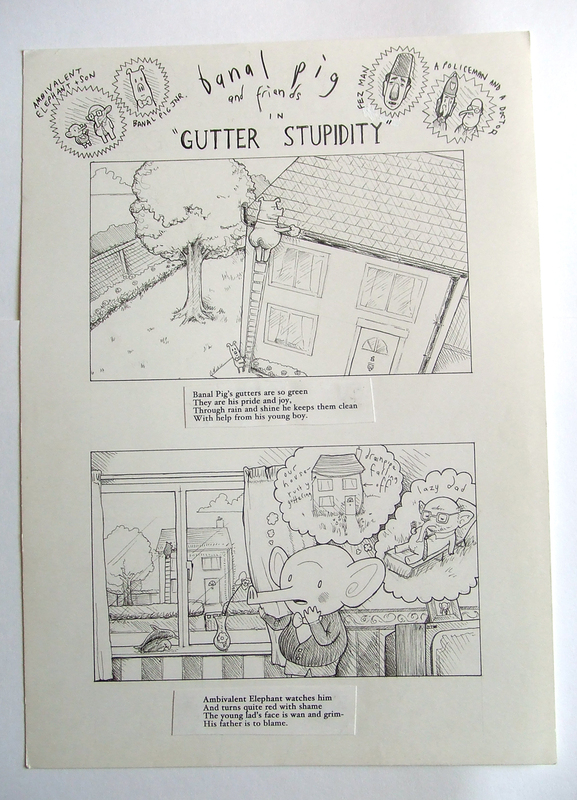 Presented here for sale are the original pages from various banal pig publications. 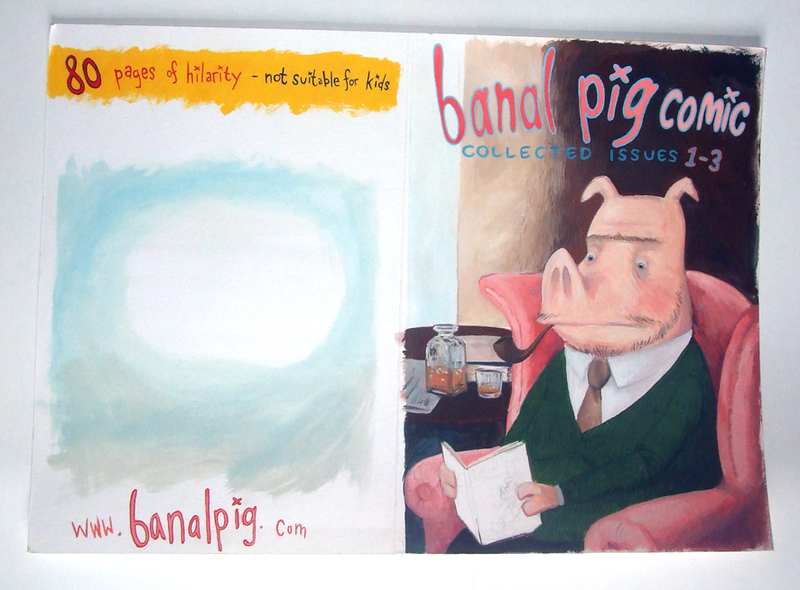 The prices quoted include recorded delivery to the UK, outside UK please email me at banalpig@gmail for prices. 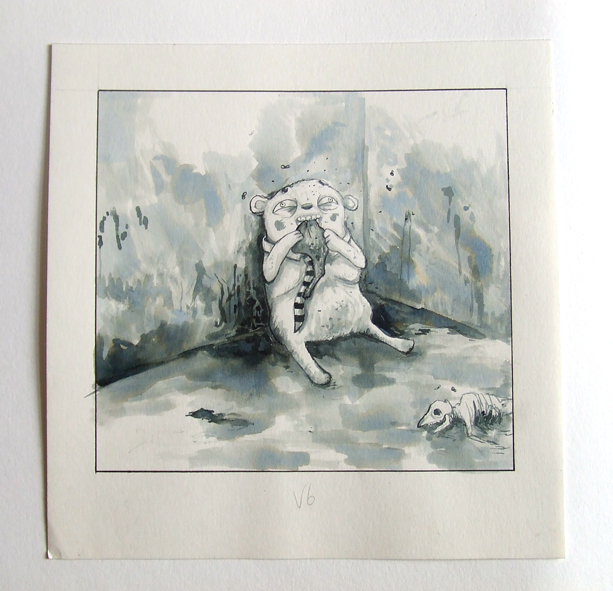 There is a 25% discount available for multiple purchases on each additional piece, so please contact me if you’re interested in more than one picture. 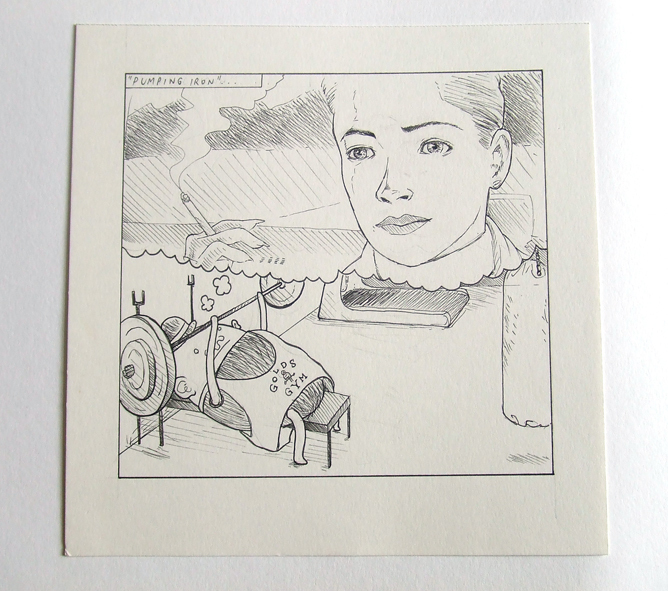 All pieces come signed, with a little certificate of authenticity. 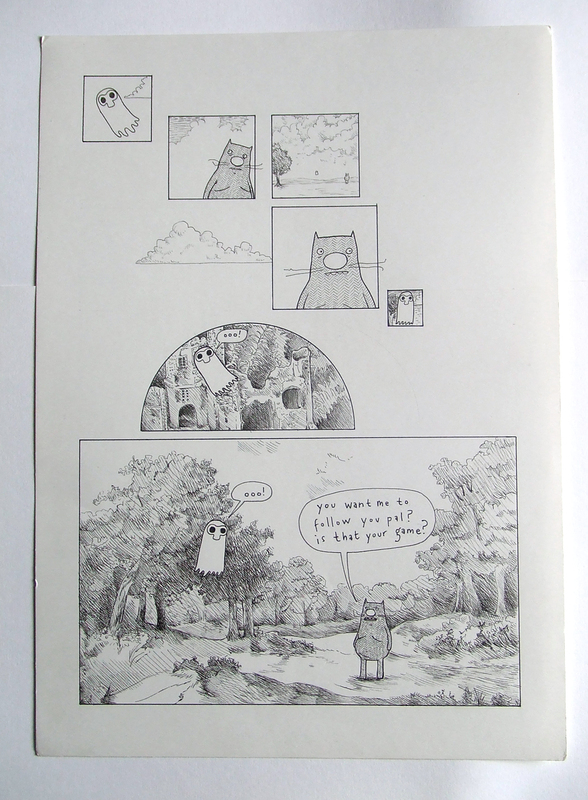 Many other pieces are available, so please get in touch if you have a favourite page that’s not shown here.